Better Than FREE Forto Coffee Shots at Dollar General! 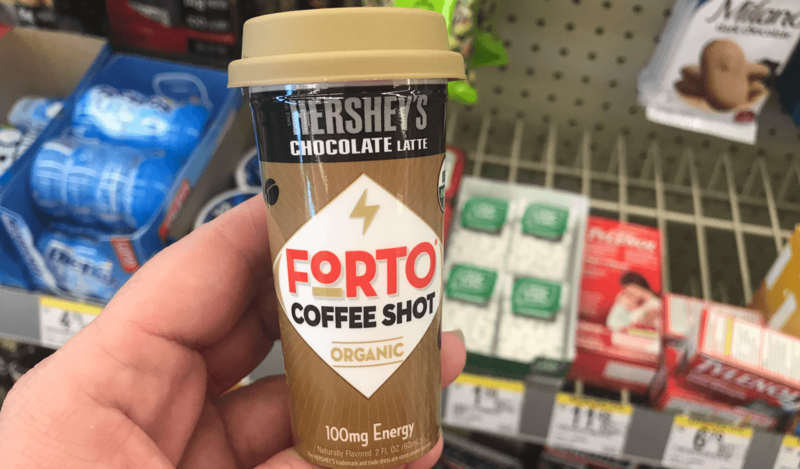 If you need to stock up on coffee shots, then head over to Dollar General where Forto Coffee Shots have an everyday price of $2.50! We can use this great Save $1.00 on ONE (1) FORTO® Coffee Shot 2oz printable coupon to get that price even lower! Plus there is a $2.50/1 Forto Coffee Shots for select varieties, 2 oz. 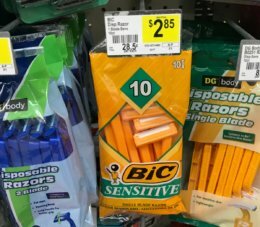 size only. 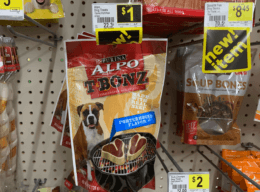 (LIMIT 2), Ibotta Rebate that can be used! That means you can score TWO of these for FREE plus a $2.00 Moneymaker after stacked offers! Woot! Gain Dishwashing Liquid Soap Just $0.99 at ShopRite!